As if that weren’t exciting enough, we’ve also learned that our favorite P.I. will be hunting a serial killer in the new episodes, which are slated for release in 2019. Of course, now that we know that a new case for Veronica, Keith, Logan, Wallace, Weevil, and the rest of the gang is in the works, we’re going to be desperate for clues about what’s ahead. 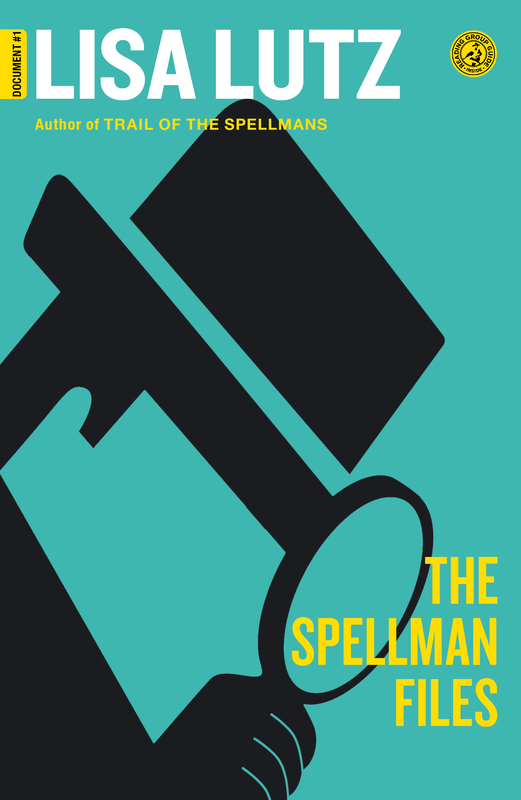 Good thing we have six (technically seven if you count the sequel) novels and a comic series to help us hone our sleuthing skills and get our heads back into the cat-and-mouse game. Wondering what Veronica has been up to since we last saw her on-screen? Look no further than The Thousand-Dollar Tan Line, the first of two books in the Veronica Mars book series, which picks up almost immediately after the movie. Working to scrounge up enough business to keep Mars Investigations open and Mac employed while her dad recovers from the car crash and Logan serves overseas, Veronica has little choice but to take the case of a missing spring breaker. And because this is Neptune we’re talking about, V’s investigation turns very personal, very quickly, as a figure from her past makes a shocking return. Let’s just say that you’ll definitely want to read this book and its sequel, Veronica Mars: Mr. Kiss and Tell, before the new season premieres. Since Bell says the new Hulu series will give her iconic character “a chance to wear her big girl pants,” it may be a good idea to gear up now for a darker, more adult noir mystery. How? 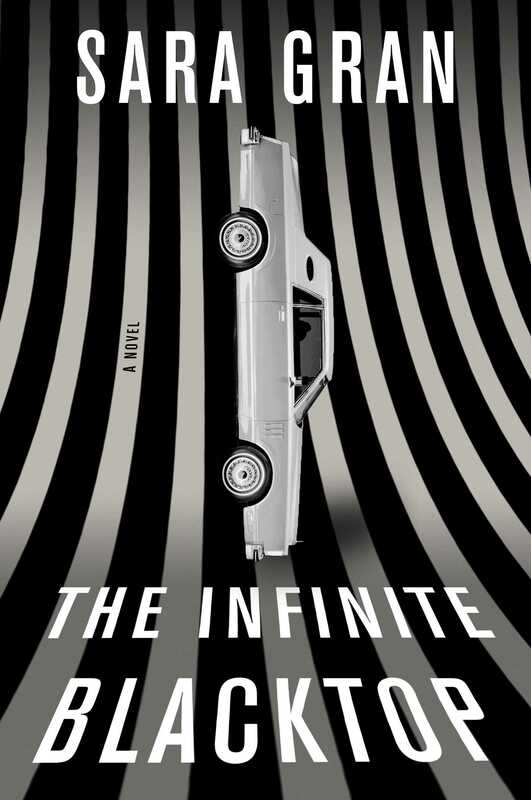 By making the acquaintance of another tough-as-nails P.I., Claire DeWitt, the heroine of a book series described as “cryptic, dreamy, funny and gritty as hell.” In The Infinite Blacktop, Claire is desperate to solve the disappearance of her best friend. Sounds a bit familiar, right? 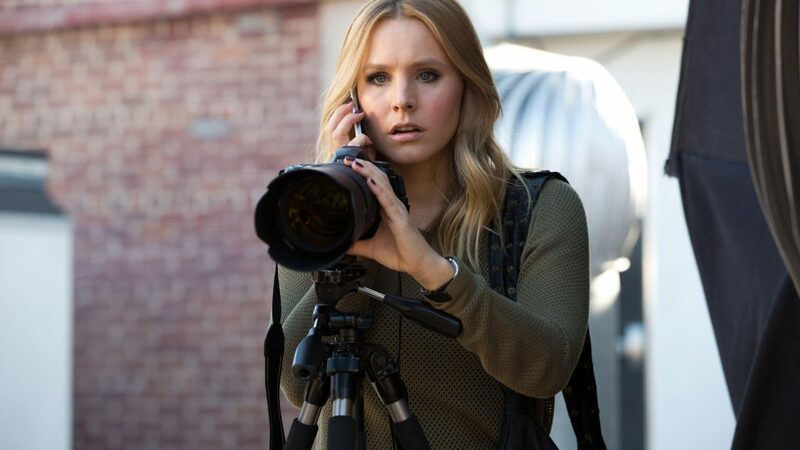 Except whereas Veronica discovers what happened to her best friend, Lilly, by the end of the first season of the show, Claire has been haunted by her failure to solve the case of her missing friend for years. Is it any wonder Claire’s a hard-living, unreliable detective? Wistful for the days when Veronica still put the “teen” in “teenage private eye”? 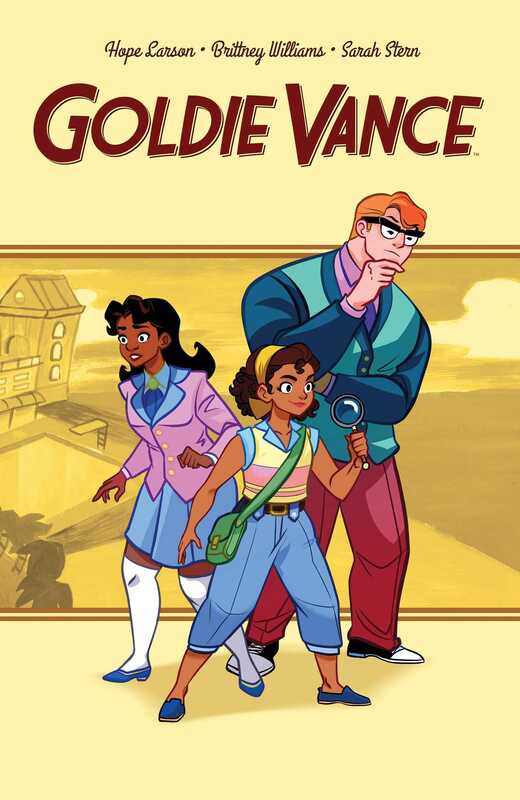 She may be all grown up in the new episodes, but she’d surely appreciate someone like 16-year-old Marigold “Goldie” Vance, the heroine of the comic Goldie Vance, picking up the baton. After securing herself a sort of internship with the in-house detective of her dad’s Florida resort, Goldie uses her quick wits and handy connections to help him solve a case he can’t crack on his own. For a little light in the darkness of all these gritty noir stories, you can’t go wrong with this refreshing comic series. Before he created a cult classic TV show about a teenage detective, Thomas wrote young adult novels, of which Rats Saw God was the first. Title sound familiar, even though you’ve never read it? You may be thinking of a little episode called “Rat Saw God” from Season 2 of Veronica Mars. Suffice it to say, reading his older work will allow you to appreciate every moment and spot every Easter egg in the new season. Plus, this fascinating coming-of-age story is highly acclaimed for a reason, and gives you more insight into Thomas’s knack for developing such well-developed characters. Sometimes you’ve gotta go back to go forward, and there’s no question that our girl V. owes much to the OG of teen detectives, Nancy Drew. 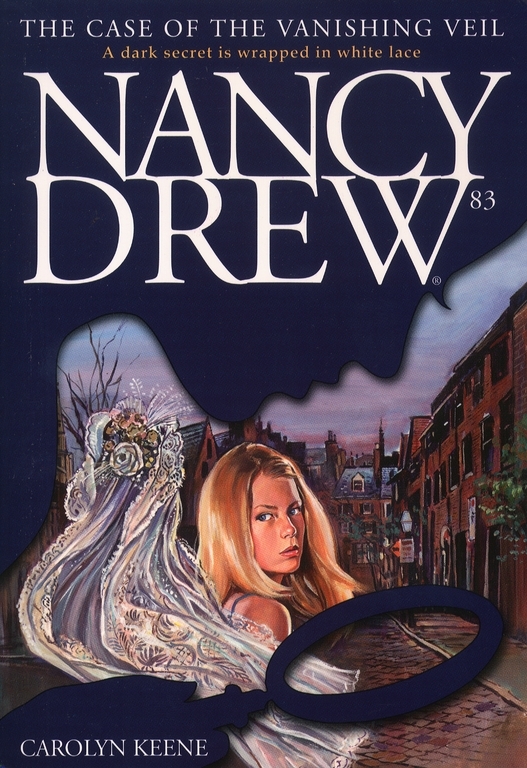 For a good ol’ dose of nostalgia and a refresher on how to solve crimes while looking classy AF, treat yourself to a classic Nancy Drew mystery. The Case of the Vanishing Veil, for instance, takes Nancy, Bess, and George from a Cape Cod mansion to a Salem witchcraft museum and beyond as they work to figure out who stole a bride’s antique lace veil. What’s not to like?